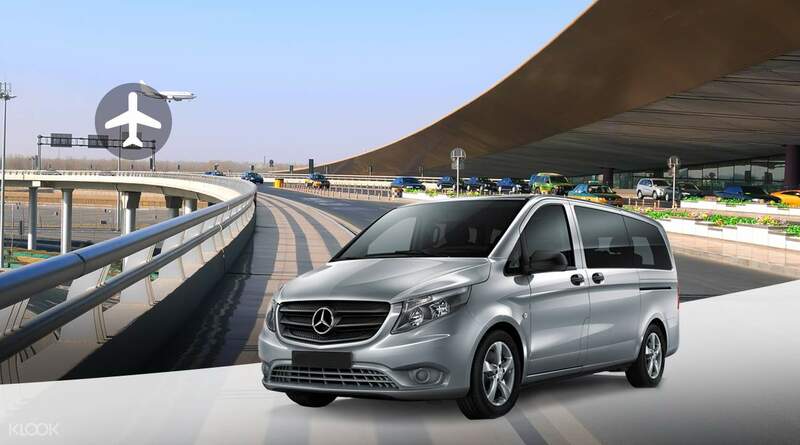 Book this round trip airport transfer and get extra CNY24-CNY61 rebate! My flight got delayed by 5hrs. It's good that they check your flight details as you don't need to inform them. I managed to land around 2:45pm and my driver was waiting for me which was good! Get US$0.3 back in Klook credits for your next trip when you book this activity! Complete this Klook activity to get 1%-6% of the activity cost back in free credits to use on your next booking. For example, book US$34.30 to get US$0.3 free credits. 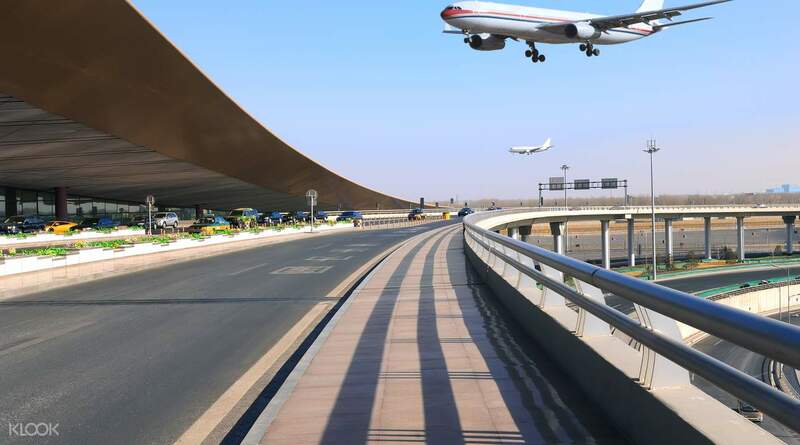 Enjoy a hassle-free visit to Beijing with a convenient airport pick up and transfer to downtown (or back). 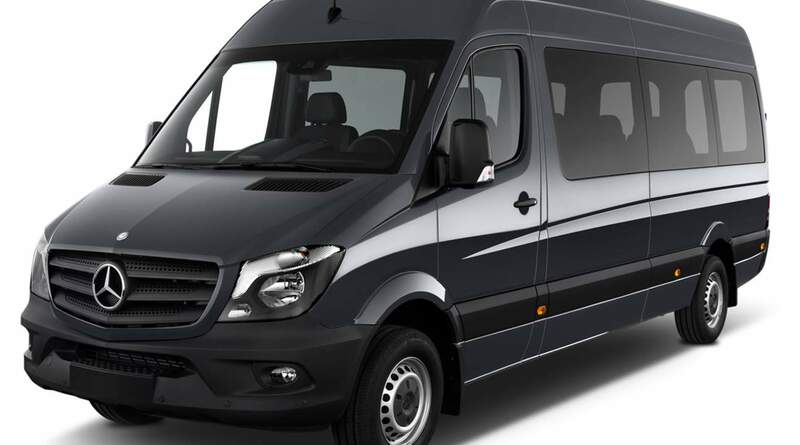 Once you reach the arrivals hall, your experienced and professional driver will be waiting to whisk you off in the utmost comfort and safety to your chosen city destination. 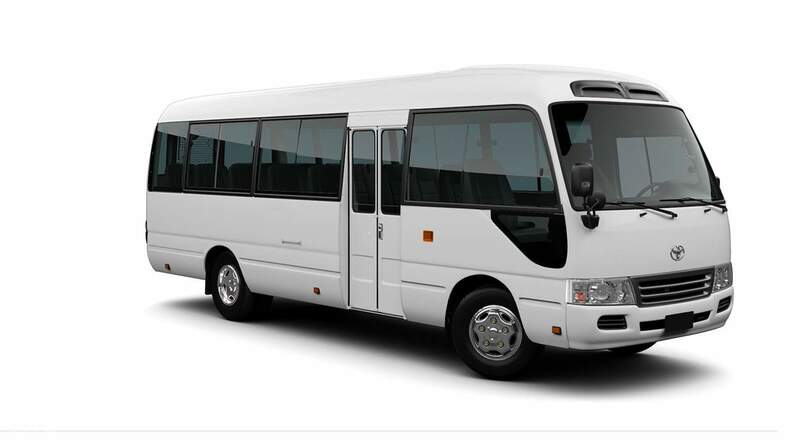 With 2, 5, 9 and 15 pax vehicles available this transfer is ideal for small and large traveling groups alike. Simply sit back, relax and enjoy the luxury of this efficient door-to-door service. I have super nice driver, uncle chow helped me a lot to find my friend in airport. when I just exit from the airport, I saw my name on klook logo, it was perfect. so I didn't worry at all how I get to the hotel from airport. highly recommended for this transportation. special thanks to uncle chow, he speaks English, so very helpful. I have super nice driver, uncle chow helped me a lot to find my friend in airport. when I just exit from the airport, I saw my name on klook logo, it was perfect. so I didn't worry at all how I get to the hotel from airport. highly recommended for this transportation. special thanks to uncle chow, he speaks English, so very helpful. The driver was waiting at the arrival area with a Klook sign with my name on it. Very easy to spot and the ride to my hotel was comfortable. Highly recommend this car service for the convenience and high quality service. The driver was waiting at the arrival area with a Klook sign with my name on it. Very easy to spot and the ride to my hotel was comfortable. Highly recommend this car service for the convenience and high quality service. driver is good. klook is bad. driver--5/5 klook--3/5 we were late but driver waited patiently. since i never put any unit number. driver tried to call and update. klook is bad. as no contact number from driver. even i message and call customer service many times.no reply. if you are departure. its very difficult. as you are scared that you might missed your flight.. car is very nice and clean. highly recommended. overall experience. good. driver is good. klook is bad. driver--5/5 klook--3/5 we were late but driver waited patiently. since i never put any unit number. driver tried to call and update. klook is bad. as no contact number from driver. even i message and call customer service many times.no reply. if you are departure. its very difficult. as you are scared that you might missed your flight.. car is very nice and clean. highly recommended. overall experience. good. Found the driver with Klook sign with my name when get out to the main exit. Very friendly driver. Wait for us more than 1 hour due to immigration queue Help us to carry luggage as well. Found the driver with Klook sign with my name when get out to the main exit. Very friendly driver. Wait for us more than 1 hour due to immigration queue Help us to carry luggage as well. Driver is very friendly and was already waiting for us upon arrival, he is knowledgable and able to guide us well for the things we asked for his advise. Driver is very friendly and was already waiting for us upon arrival, he is knowledgable and able to guide us well for the things we asked for his advise. The driver was already waiting for me when I came out at the arrival hall. He tried his best to find the fastest way to the hotel given traffic jam is a real issue in Beijing. We arrived less than an hour from the airport and it was relatively quick. The driver was already waiting for me when I came out at the arrival hall. He tried his best to find the fastest way to the hotel given traffic jam is a real issue in Beijing. We arrived less than an hour from the airport and it was relatively quick. We got the roundtrip service for a family of 9pax. Upon arrival at Beijing. The driver already waiting for us at the exit with my name, we easily saw him. The van was big and new. The drive was smooth. For our return to airport, we were picked up by 2 SUVs brand new Benz since the big van was not available. The driver waited for us. And we were happy the drive was smooth also and no traffic encountered. We arrived at the airport early. We were very happy with the service. We got the roundtrip service for a family of 9pax. Upon arrival at Beijing. The driver already waiting for us at the exit with my name, we easily saw him. The van was big and new. The drive was smooth. For our return to airport, we were picked up by 2 SUVs brand new Benz since the big van was not available. The driver waited for us. And we were happy the drive was smooth also and no traffic encountered. We arrived at the airport early. We were very happy with the service. The driver waited for us at the exit just as indicated in the instructions. He had our name on a paper. The car is MPV good for 3-5pax, clean and didn't smell of smoke or anything nasty. Smooth sailing. Driver helped us with luggage. The driver waited for us at the exit just as indicated in the instructions. He had our name on a paper. The car is MPV good for 3-5pax, clean and didn't smell of smoke or anything nasty. Smooth sailing. Driver helped us with luggage. My flight got delayed by 5hrs. It's good that they check your flight details as you don't need to inform them. I managed to land around 2:45pm and my driver was waiting for me which was good! My flight got delayed by 5hrs. It's good that they check your flight details as you don't need to inform them. I managed to land around 2:45pm and my driver was waiting for me which was good! Driver was on-time for both pick up and drop off. He was very friendly, professional, and spoke some English. The car was a new Buick mini-van. Overall, very happy with the service! Driver was on-time for both pick up and drop off. He was very friendly, professional, and spoke some English. The car was a new Buick mini-van. Overall, very happy with the service!